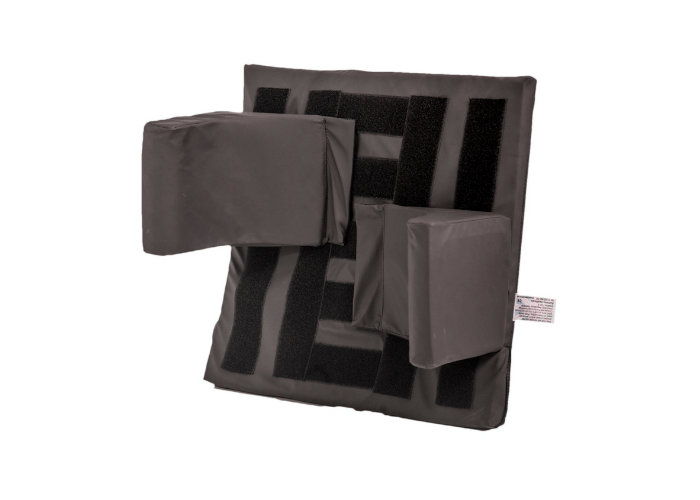 A lightweight back rest with adjustable thoracic supports designed to improve lateral stability. 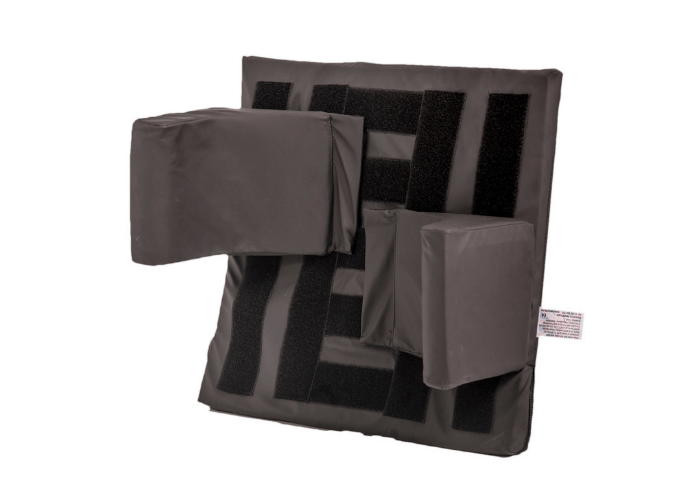 Our unique anchor tabs prevent the thoracic supports from splaying outwards while in use. 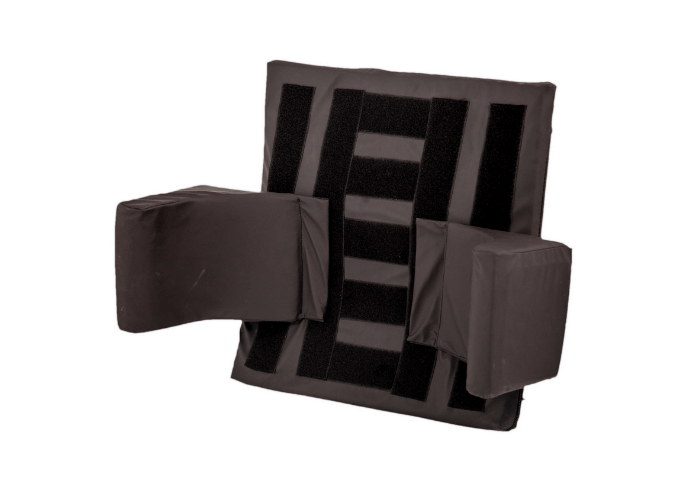 Ties with snap buckles help the back rest to be fited quickly and easily.